If you want to maximize your SEO approach, it can be a good idea to figure out how you can target multiple keywords with just one piece of content. But whilst this can be a great thing to aspire to… It’s not exactly easy to achieve. After all — if you get things wrong you might end up in a worse position than if you had just targeted one keyword. That’s because you may end up with mediocre rankings for all the keywords involved, as opposed to one great ranking for one keyword. Thankfully, such a situation can be avoided if you adopt the right approach. 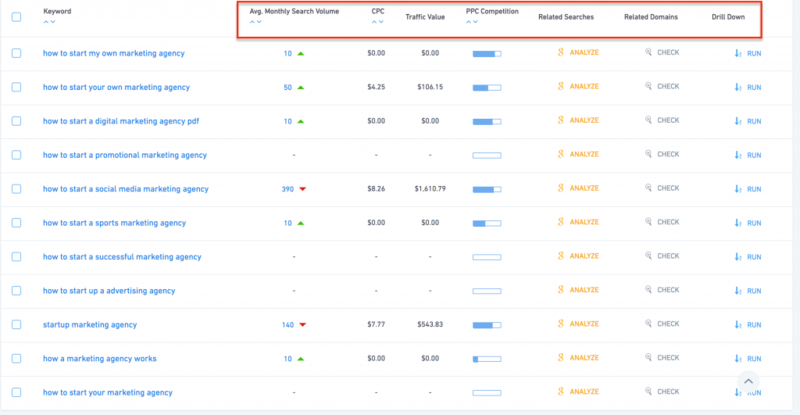 In this post, we’re going to take a look at what that approach is, and we’ll dive into what it takes to create a single piece of content that will be optimized and subsequently rank for multiple keywords. 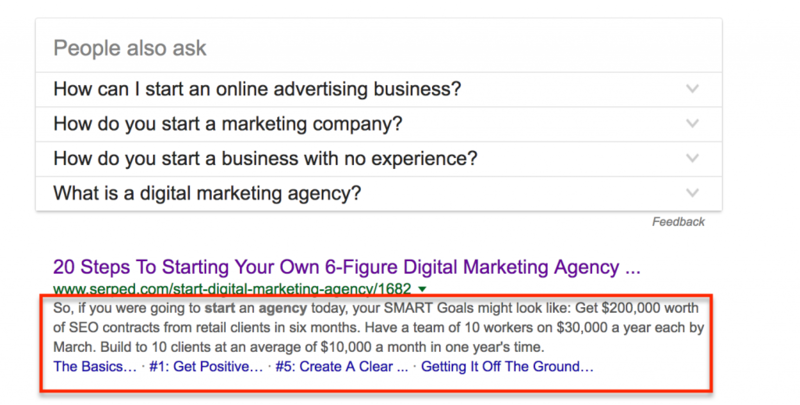 To begin with, you need to figure out the ‘extra’ keywords you’re going to be targeting. You don’t want to put your time and effort into targeting extra keywords that won’t result in that much ‘extra’ traffic. So how do you get this done? First, you need to view things from the perspective of your target audience, of whom is actually doing the searching. Other than the keyword you’ve initially selected, what else might a member of your target audience, type into Google, in order to find a web page like yours? If you’re struggling here, you can use the SEO tool suites like SERPed.net to help you learn more. In any case, now that we’ve identified some of these ‘additional’ keywords, it is important to keep them in mind, and incorporate them when possible, when implementing the tactics covered later in this post. If you try to force it, your title is going to be bad on two fronts. First, it won’t make sense and won’t be appealing to potential readers. Secondly, Google will catch onto the fact that you’re trying to spam keywords into your Title Tag, and hence will probably penalize you for doing this. If you’re a little unsure, here’s how you could do this, using the keywords we discovered earlier. Now, even though this Title Tag could do with a bit more work, it gives you a good idea as to how you can incorporate multiple keywords. The next thing we need to focus on are the H2 tags. When you’re writing your post, you’ll inevitably create some sub headers, to help break up your content. When trying to determine what a piece of content is about, Google scans these ‘H2’ sub headers. Because of this, you should try to incorporate your additional keywords, into your H2 sub headers. 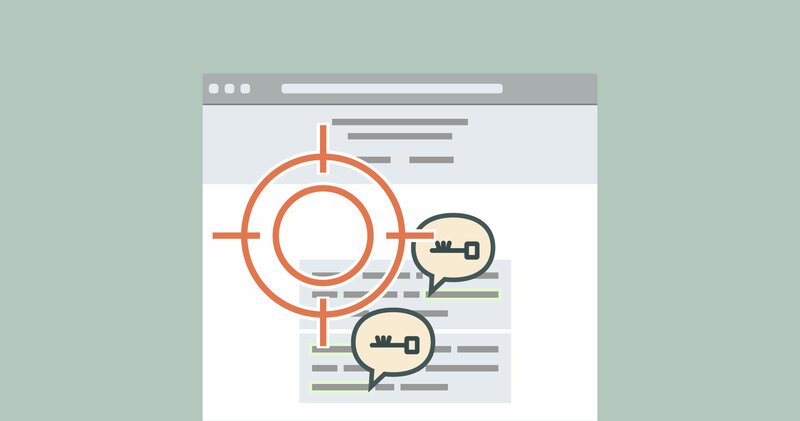 Focus on one or two core keywords, for each H2 tag you create. 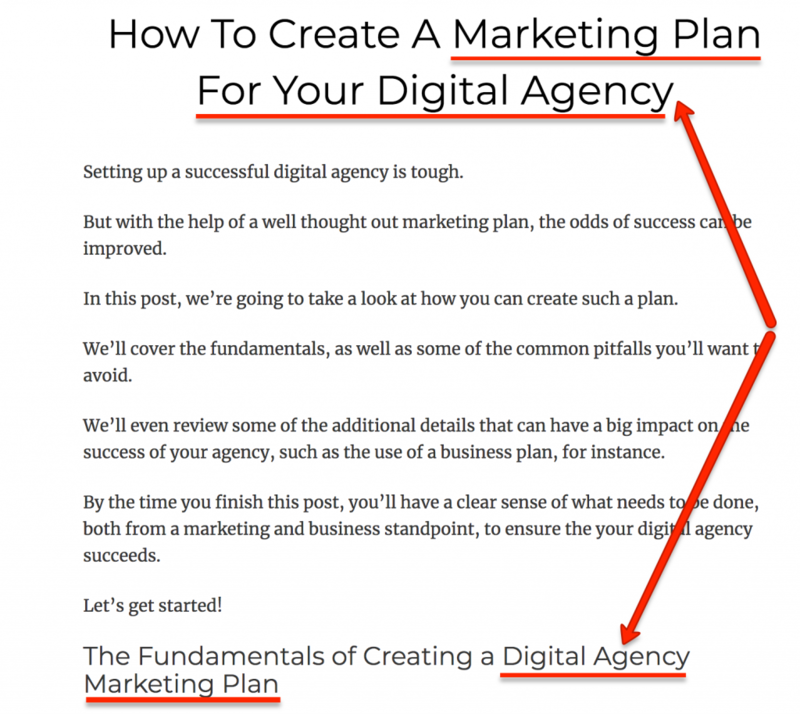 As shown in the above screenshot, the main keyword for this post – “Marketing Plan for Digital Agency”- is used in the title of the post. And, the H2 tag uses a variation – Digital Agency Marketing Plan. The next thing you’ll want to focus on is the ‘Description Tag’, also known as the ‘Meta description. The Meta description is generally the text you see below a search engine listing. Here’s an example of a Meta description. The concept here is pretty much the same as everything else that we’ve covered so far. You’ll want to insert your additional keywords into your meta description, without making things look forced. Because the Meta Description provides you with extra characters, it can be easier to write a Meta description that targets multiple keywords than say a Title Tag. It’s also important that you focus on creating your content so that it includes (and therefore targets) multiple keywords. You should try and include as many variations of your initial keywords as possible within your content. 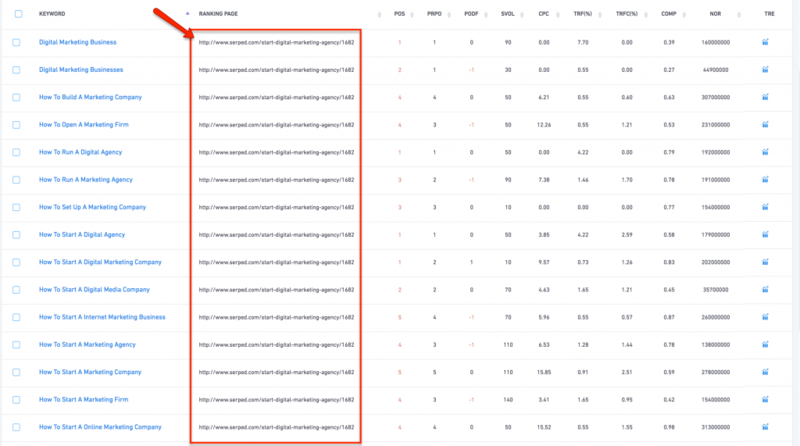 You can do this by reviewing all of the keywords that are shown in results by long tail keyword tool, within SERPed SEO suite, based on your initial keyword. It would be a good idea to naturally include as many of these keywords as possible, into the actual core piece of content. Doing so, can help the content trigger for a huge number of keywords – going way beyond your initial selection. As we’ve covered multiple times in this post, you don’t want to make anything seem forced here. If you can’t make the keywords fit into the content naturally, then don’t worry about it and move onto the next keyword. So after reading what you’ve read so far — you still might not be convinced that what we’ve covered actually works. You might want some proof — which is fair. 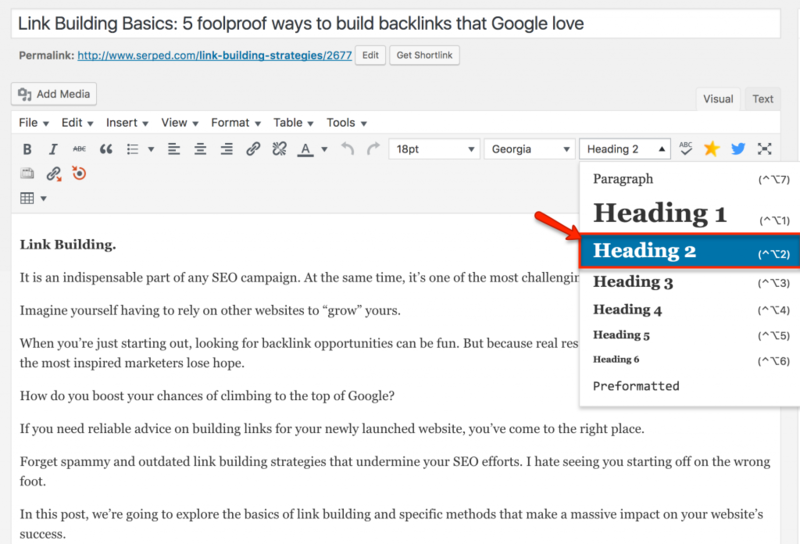 The tactics we’ve covered actually can help rank a blog post for multiple keywords. Take a look for yourself..
As you can see, the URL in the ‘Ranking Page’ column remains the same. However, if you look in the ‘Keyword’ column, you can see that this blog post ranks for multiple keywords. And then if you take a look at the ‘POS’ column, you’ll see that the blog post has, in fact, achieved multiple #1 rankings. So if you’re having some doubts, hopefully the above screenshot should help convince you that what we’ve covered in this post, really does work. When you know how to target multiple keywords with just one piece of content, you’ll be able to multiply the power of your SEO strategy. We’ve taken a look at some of the things you can do, if you want to make it so that you’re able to target multiple keywords with a single blog post. Whilst all of these strategies can be effective on their own, you’ll achieve the best results when you use them all simultaneously. So get started now — the sooner you get to researching and implementing, the faster you’ll be able to achieve beneficial results.